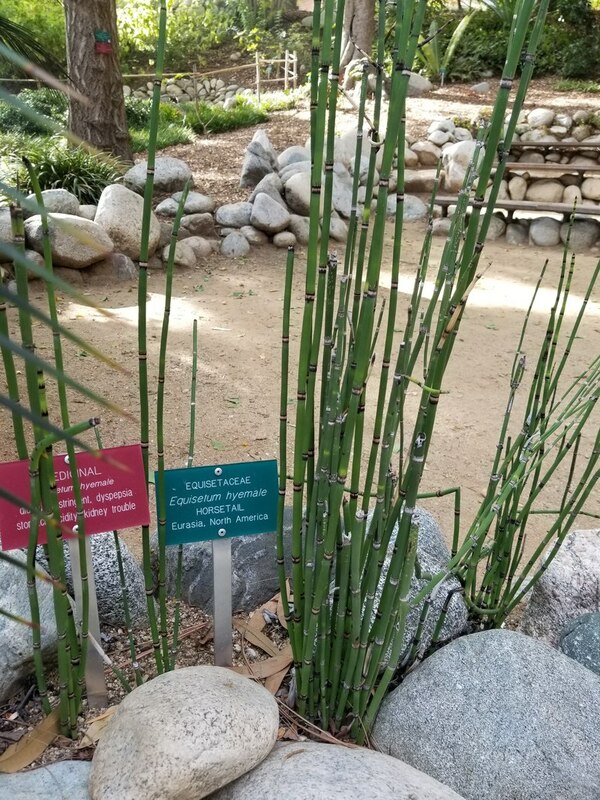 Native to the wet meadows of North America and Eurasia, the marsh horsetail (Equisetum palustre) is just one plant among a large family of horsetails. 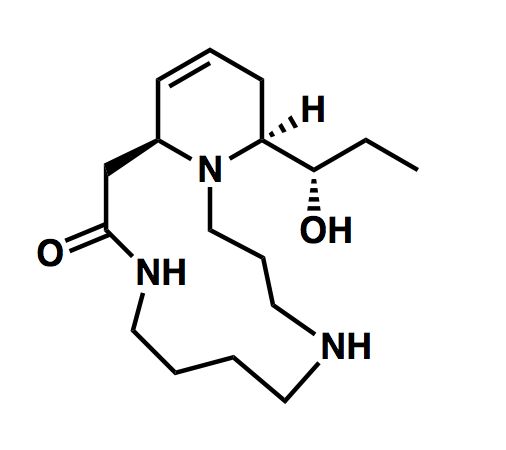 This particular horsetail contains a toxic compound, (+)-palustrine, a piperidinal alkaloid containing a 13-membered lactam. This toxin largely affects grazing animals, particularly cows, causing both appetite and weight loss.